One of the two flavours premiering at VapeCan 2014, this delicious blend was a runaway hit now with Nic Salts. 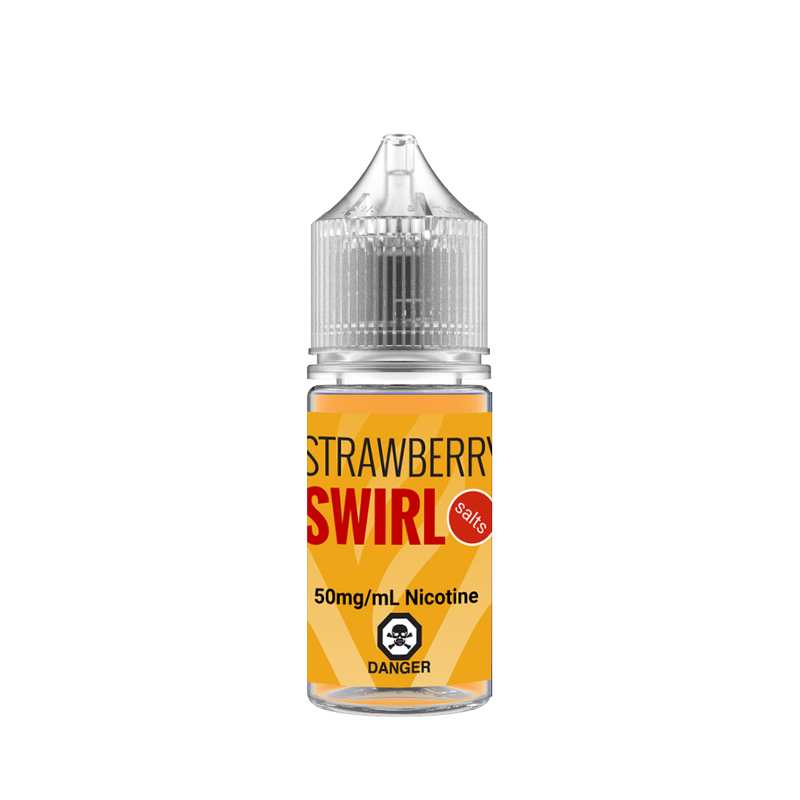 This highly sought after juice combines fresh sweet and tart strawberry with a rich cream undertone. Come see what all the buzz was about!